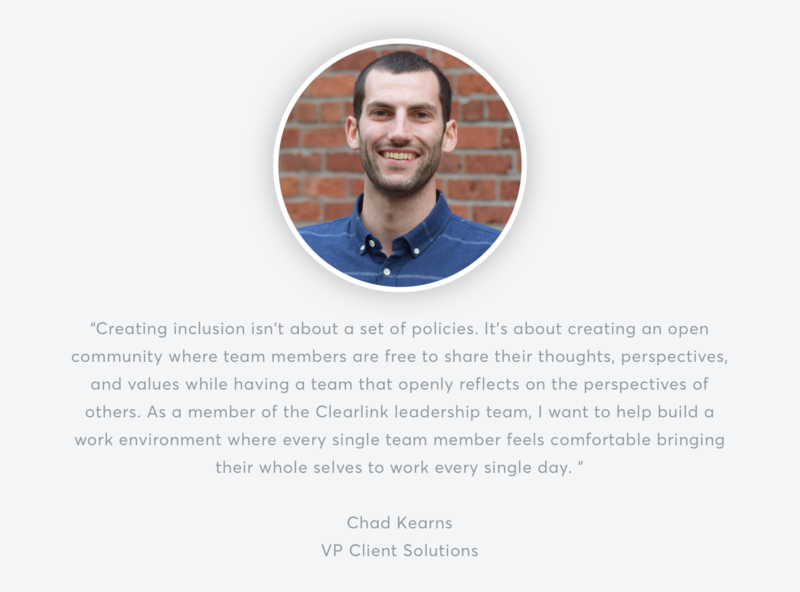 Clearlink’s Inclusion and Diversity program is committed to creating, engaging, and supporting a diverse and inclusive workplace that allows every member of the Clearlink community to thrive—and succeed. 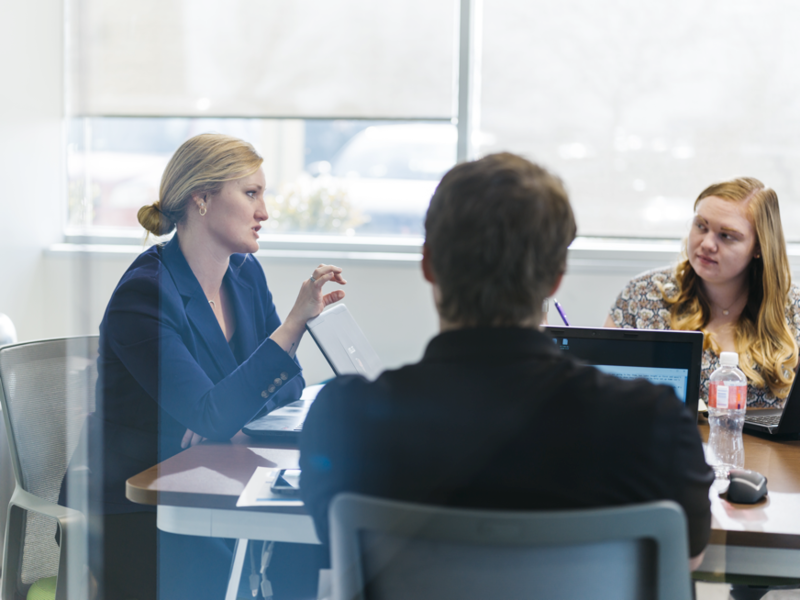 We believe that diversity and equity make our teams and our company better, creating better outcomes for employees as well as our customers, partners, and clients. 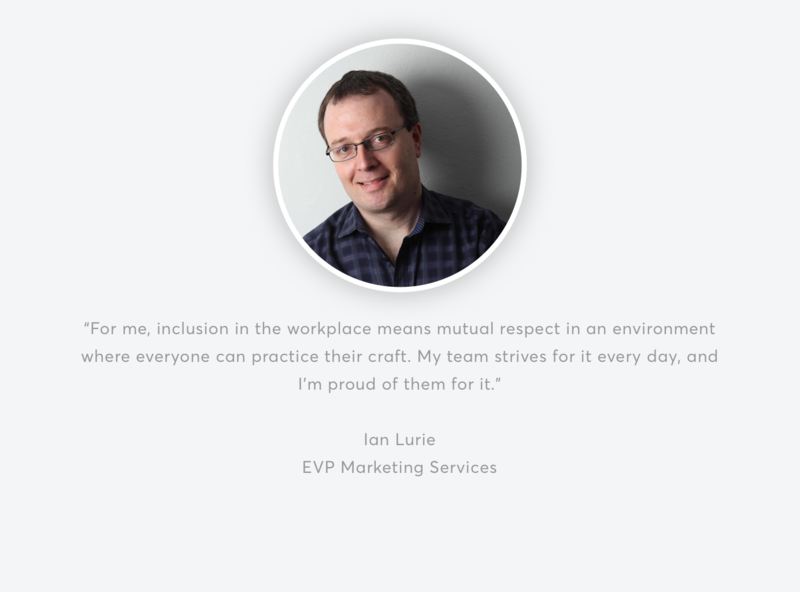 Our inclusion and diversity team coordinates with every level of the organization to provide a comprehensive approach to access and equity. 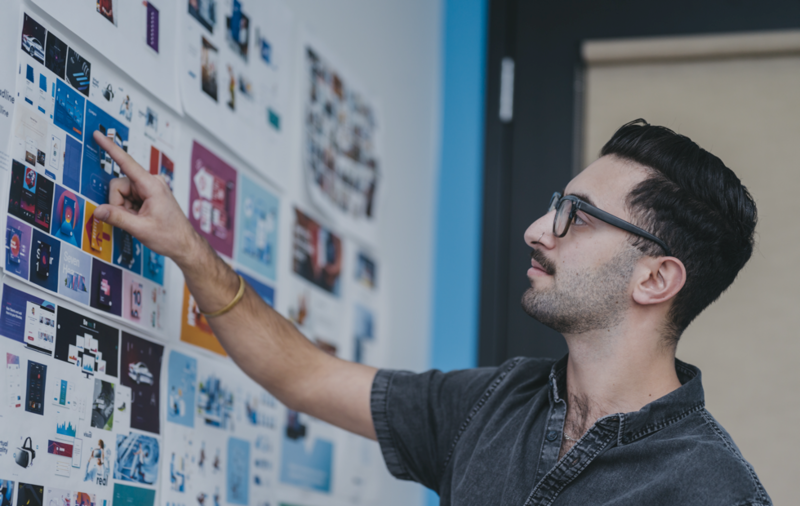 The program empowers individuals to bring their whole selves to work and share their ideas, perspectives, and passions with their coworkers and leaders. 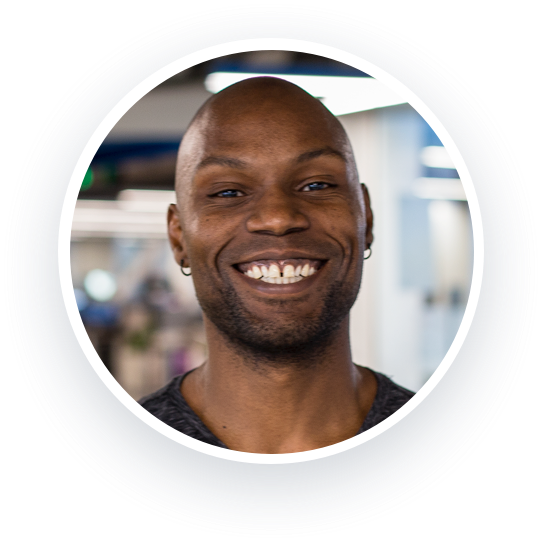 Inclusion: An environment where folks with different ideas, backgrounds, perspectives, and identities are valued, utilized, and welcomed, both personally and professionally. The concept of cultural competency is woven into practice and policy. Diversity: The presence of individual and group differences at all levels of the organization. Equity: Ensuring equal access to the same opportunities by recognizing inherent imbalances and barriers to opportunity and closing achievement gaps. A workplace with a place for you. Ensuring inclusion, diversity, and equity is an ongoing process, and we are committed to continuing to learn, adapt, and improve our strategies and initiatives for success. 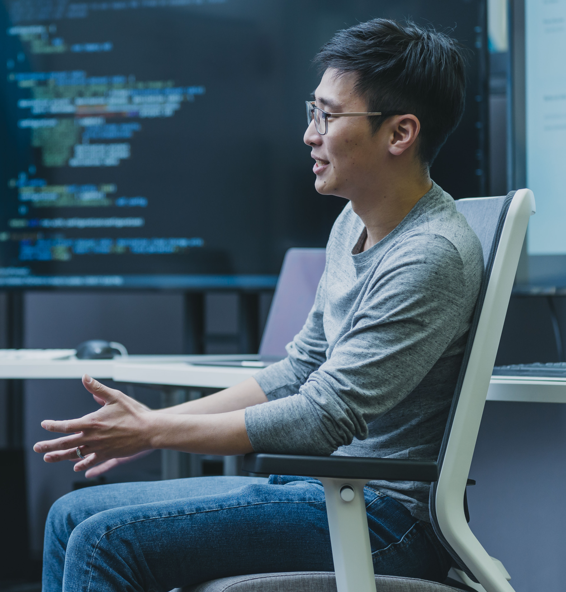 Our internal review process lets us identify program successes and opportunities for improvement, with an annual audit of our diversity and equity metrics. We are in the process of gathering data on country of origin, gender identity, veteran status, and age. 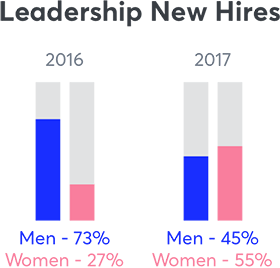 * We understand that communities identify outside of the genders stated below and are working towards capturing the data to portray a true representation of our demographic profile. Clearlink is proud to support its Employee Resource Communities. 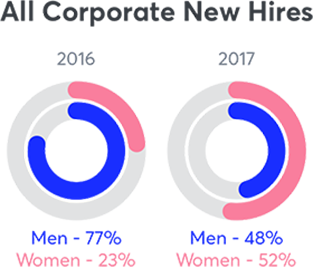 These groups aim to raise awareness of inclusion and diversity and to put the “us” in our business. 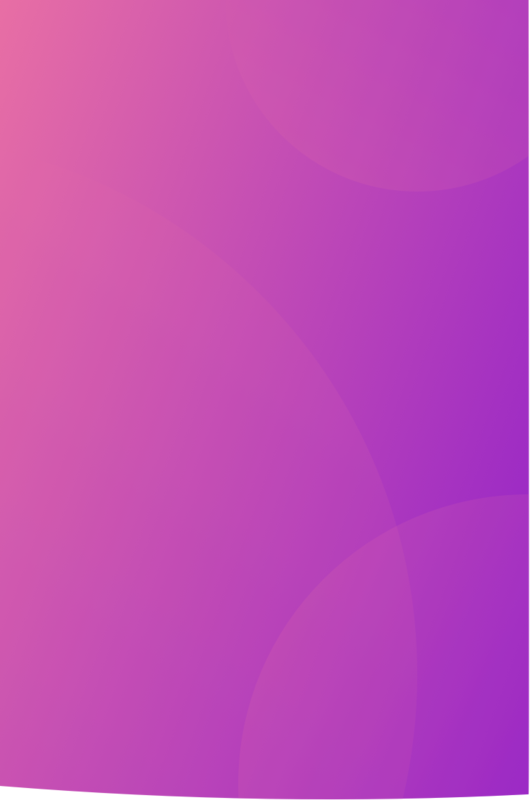 Queerlinkers is an employee resource community that seeks to build bridges between LGBTQIA+ Clearlinkers, allies, the people we work with, and our communities through social, educational, and service opportunities. Women@Clearlink is an employee resource community that fosters gender equity, inclusion, and allyship through education, discourse, and community engagement. * This initiative is currently in the pilot phase of development. As we expand the program, we will add more employee resource communities to the list. 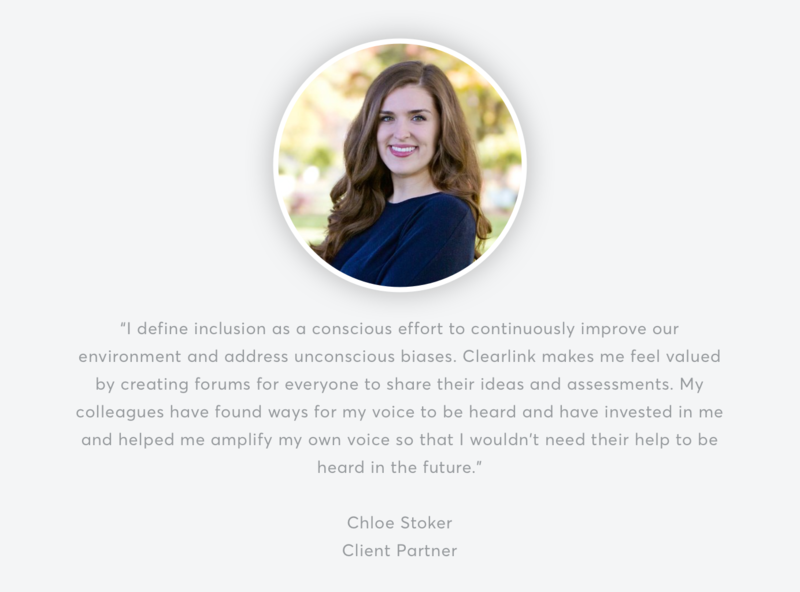 Here’s what our people have to say about the environment at Clearlink.